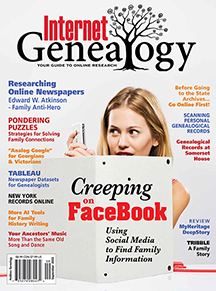 Internet-Genealogy Blog: What kinds of logs do you use? Correspondence log sheets at a minimum “should contain the item requested, from whom you requested it, the date you sent the request and the results. Some researchers log requests by topic, while others prefer to keep a separate one for each person or each surname. 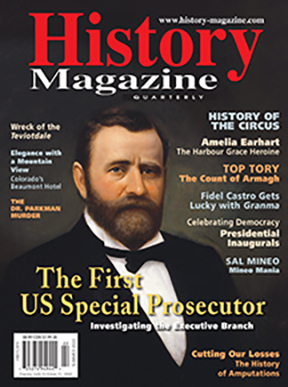 Everyone has their own way of doing things, so choose a method that works for you,” writes Donna Murray in the most recent Discovering Family History magazine. She suggests a log sheet found at www.cs.williams.edu/~bailey/genealogy . Back when she was a newbie, Ol’ Myrt here thought logs weren't necessary. Sad experience has taught me that there can be a six to nine month delay between when a request is made and when the reply is received. I’m one of those that has to keep a research log of every microfilm, website or book I’ve ever searched, even when I didn’t find something mentioning the ancestor in question. Yes, I, too, have been known to order the same microfilm twice. That was an expensive mistake when I lived in Florida and had to rent the film on a short term loan through my local LDS Family History Center in Bradenton, Florida. So I began to use the research log at FamilySearch.org, but now I use my genealogy management program to record each resource in notes, and whether or not I found something for that individual in the record group. Of course, now that I live in Salt Lake City and can use the Family History Library's resources in person, when I make a duplicate mistake, it is just a matter of walking back a second time through the microfilm stacks to refile the reel. 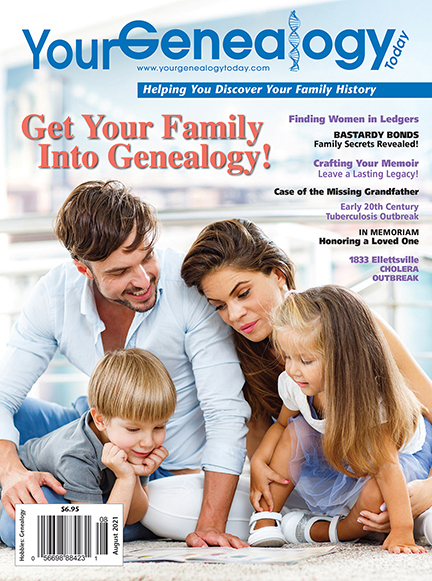 If you’d like to request a trial copy of the May/June 2009 Discovering Family History magazine, you’ll be able to follow along on pages 25-27 to discover other forms and charts Donna suggests. But do post a comment here at http://blog.Internet-Genealogy.com and let’s talk about the forms you’ve found most useful.